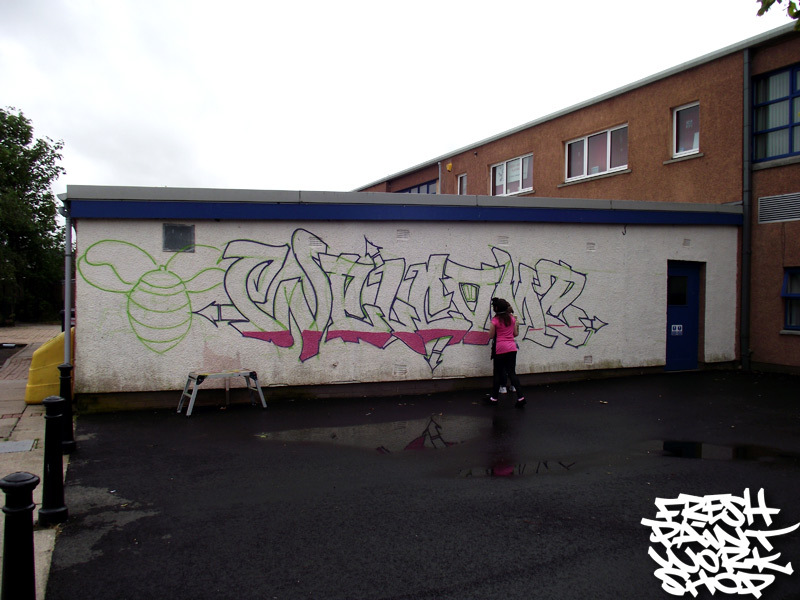 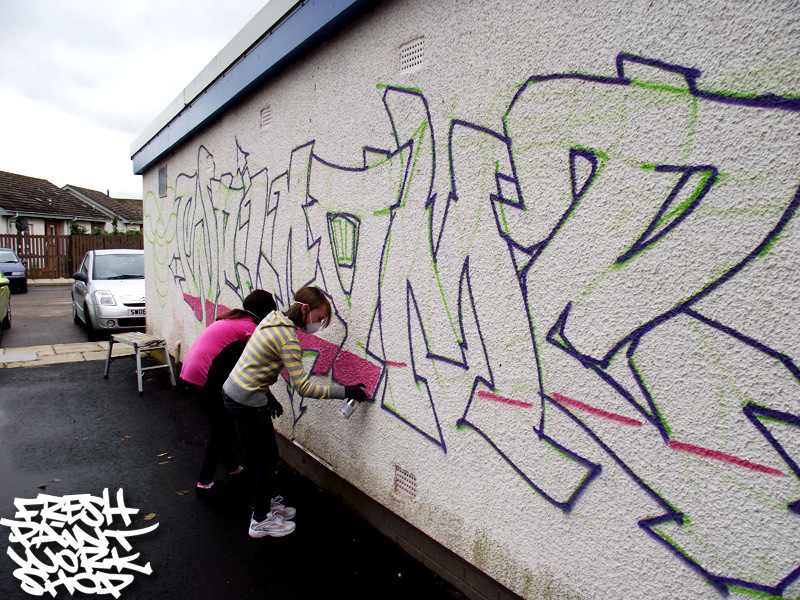 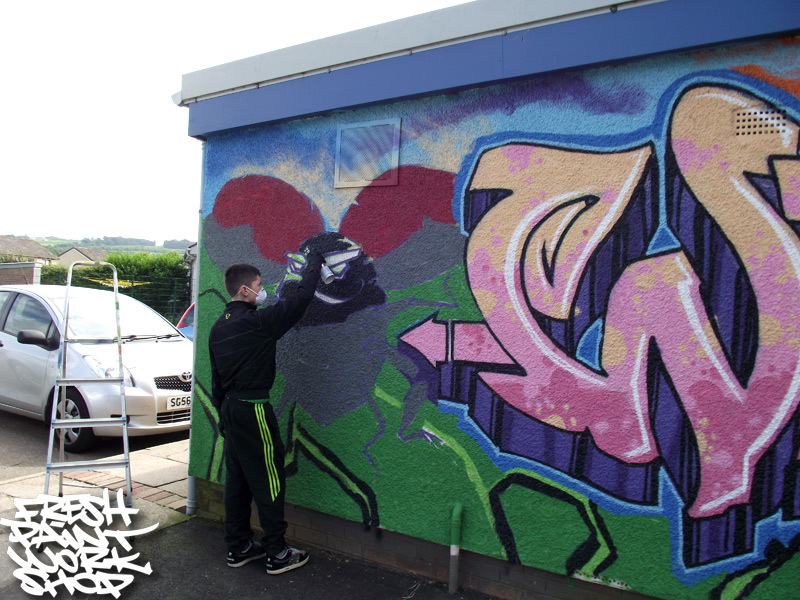 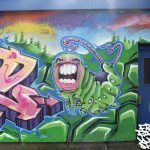 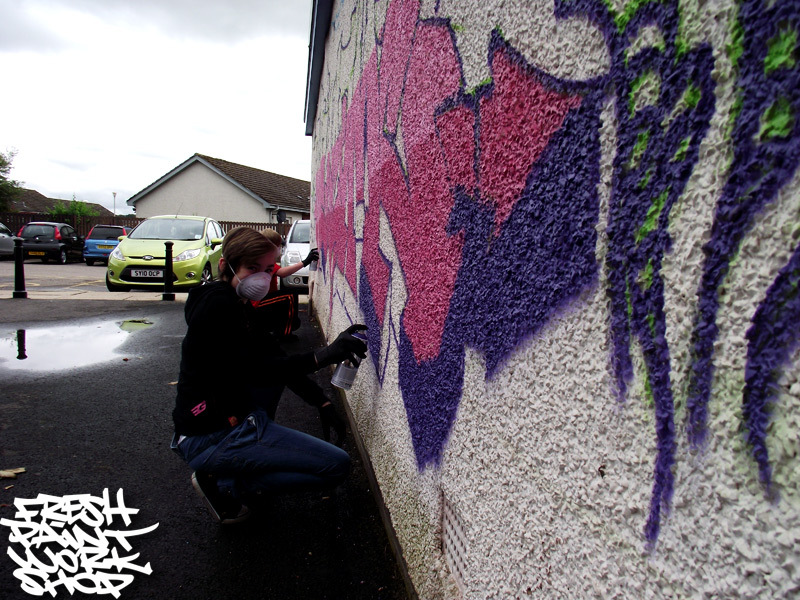 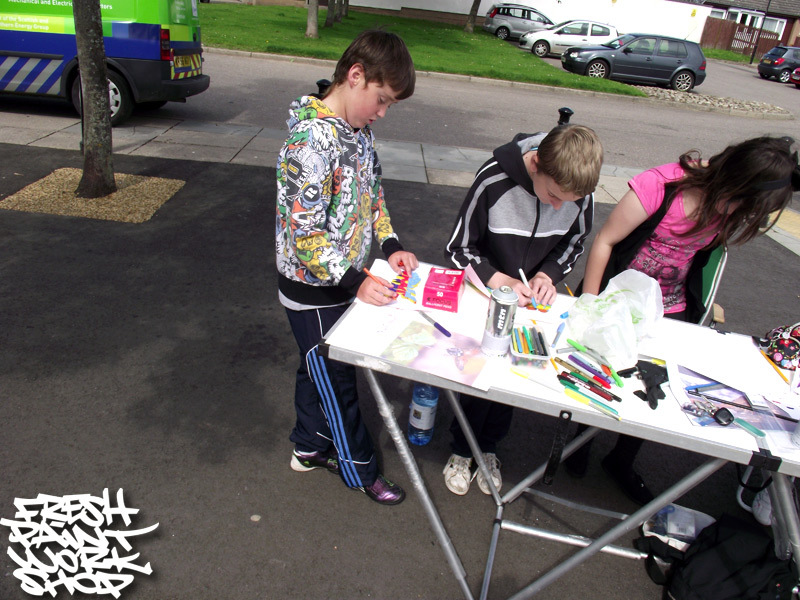 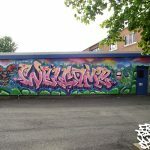 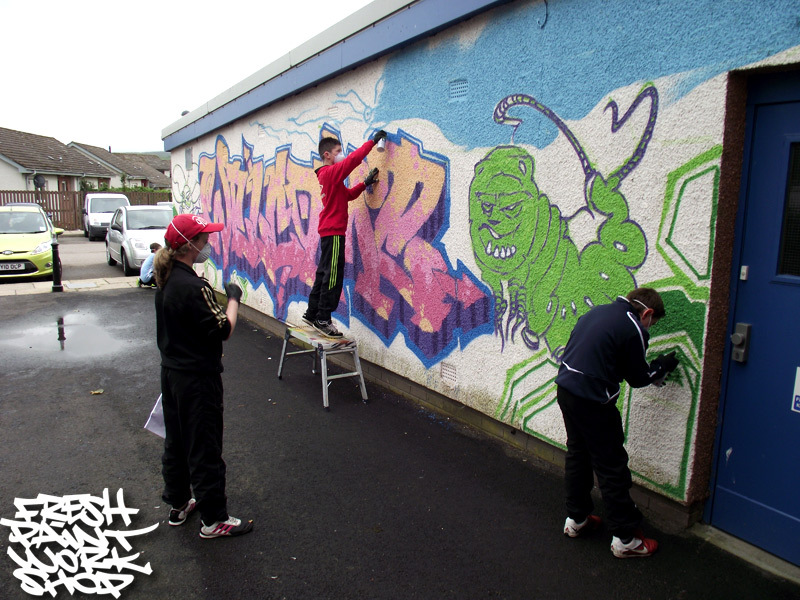 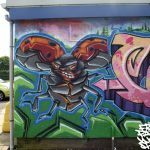 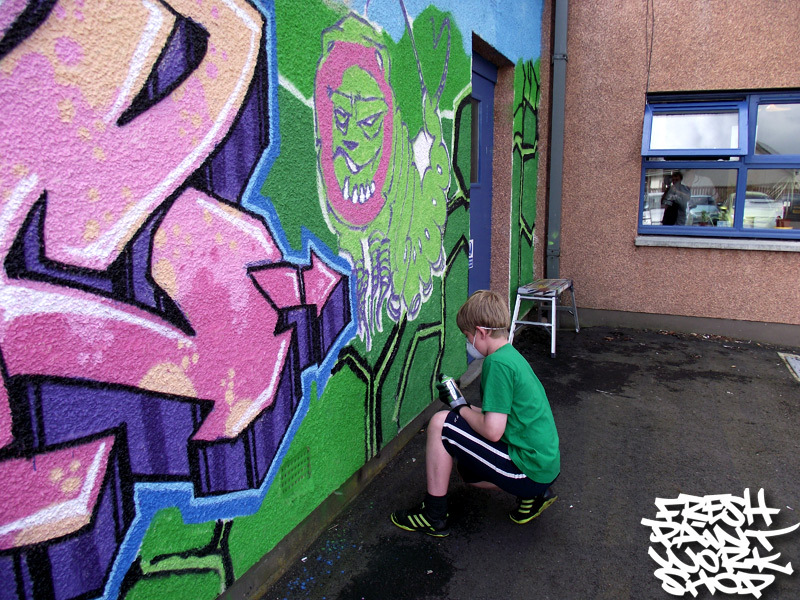 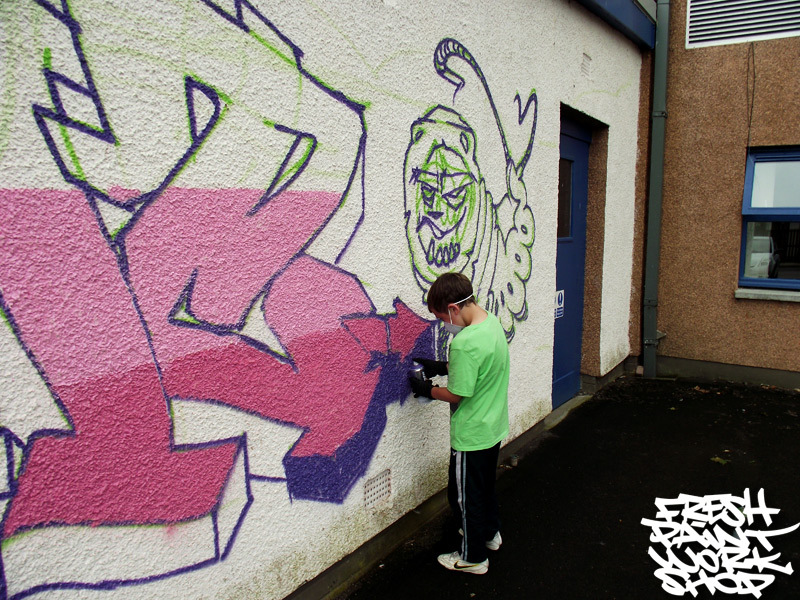 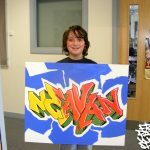 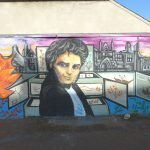 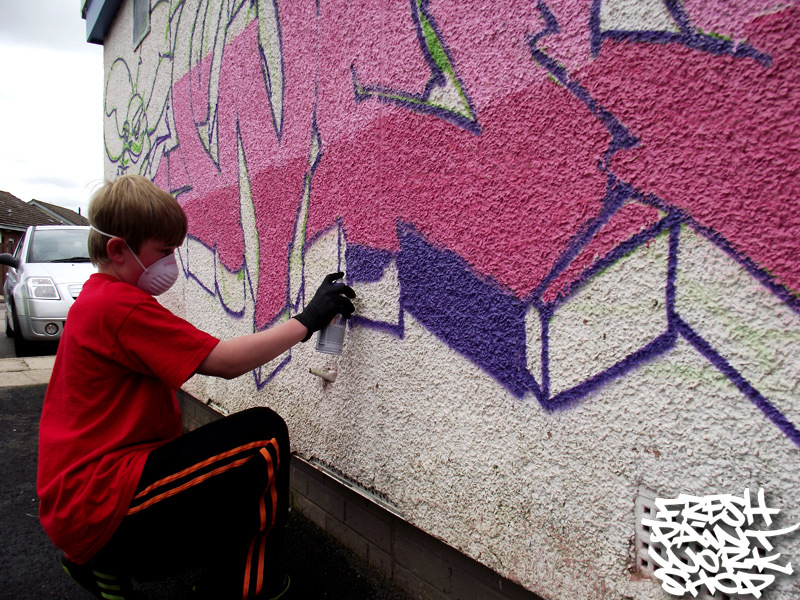 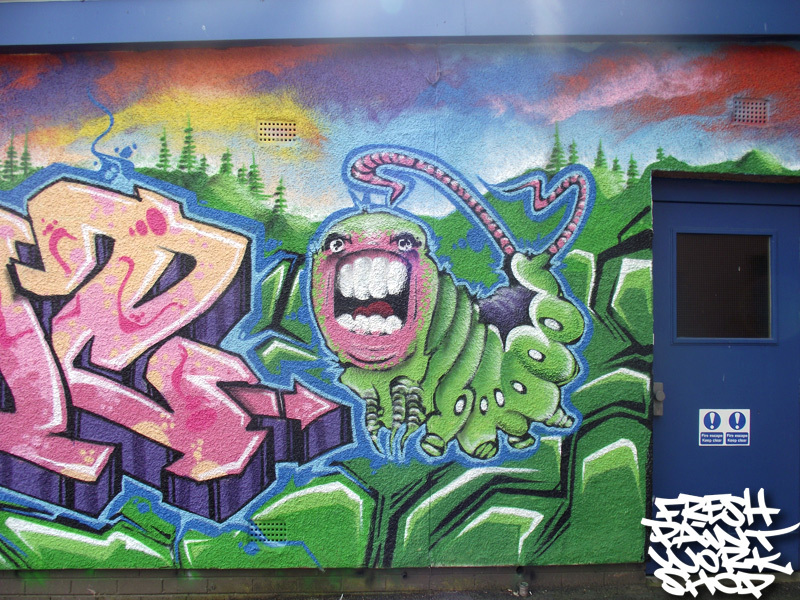 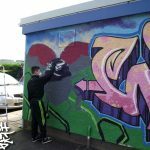 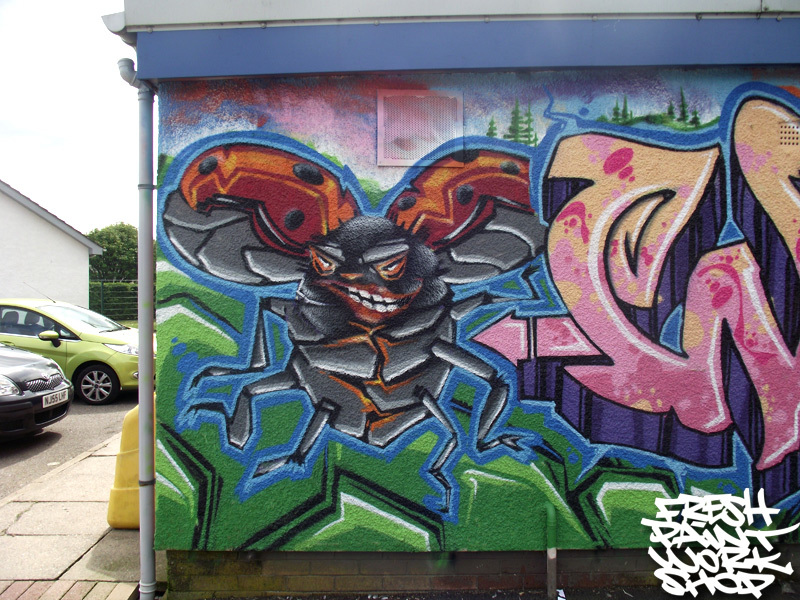 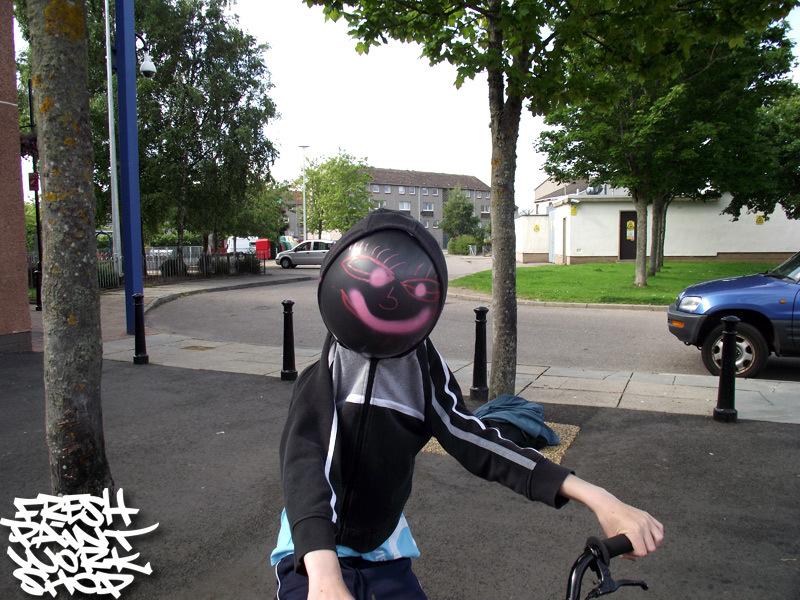 Visitors are being welcomed to Hilton Community Centre by new graffiti art painted by local teenager. 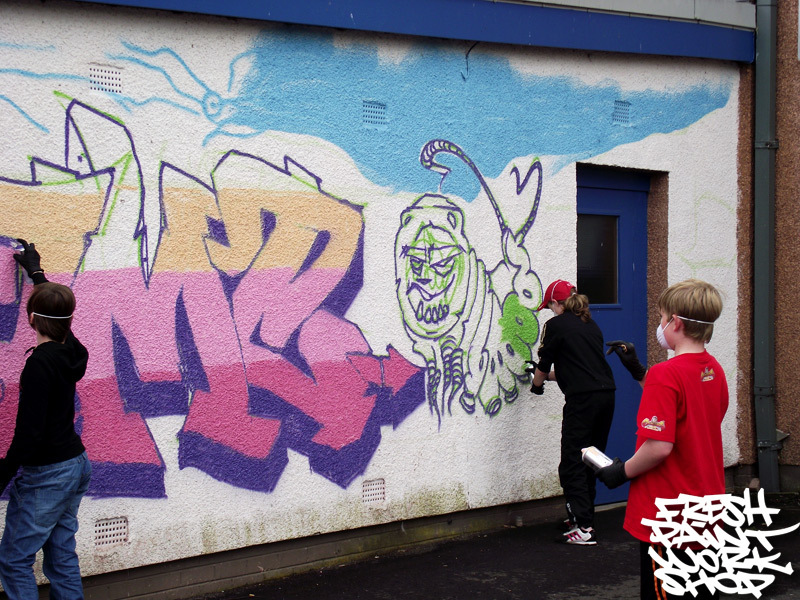 A large welcome sign and drawing with a scottish theme have been artistically added to an exterior wall at the centre after Highland council’s youth development officer Naomi Hyslop worked with 11 to 15 year olds in the summer holiday. 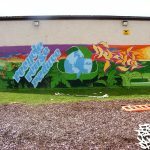 Highland council gave permission for the work to be done after input from the area’s ward manager Stuart wardlaw. 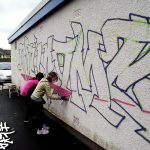 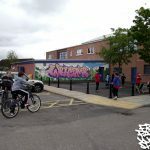 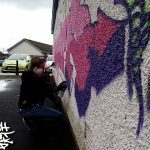 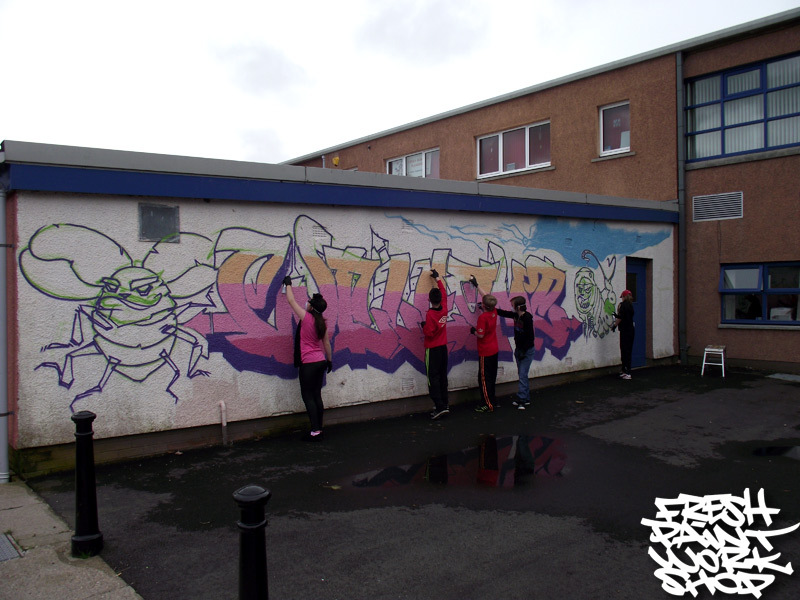 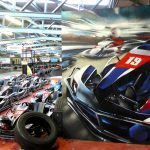 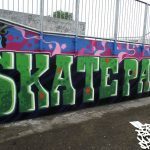 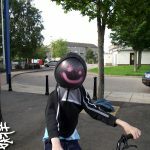 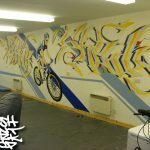 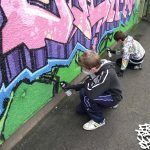 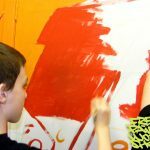 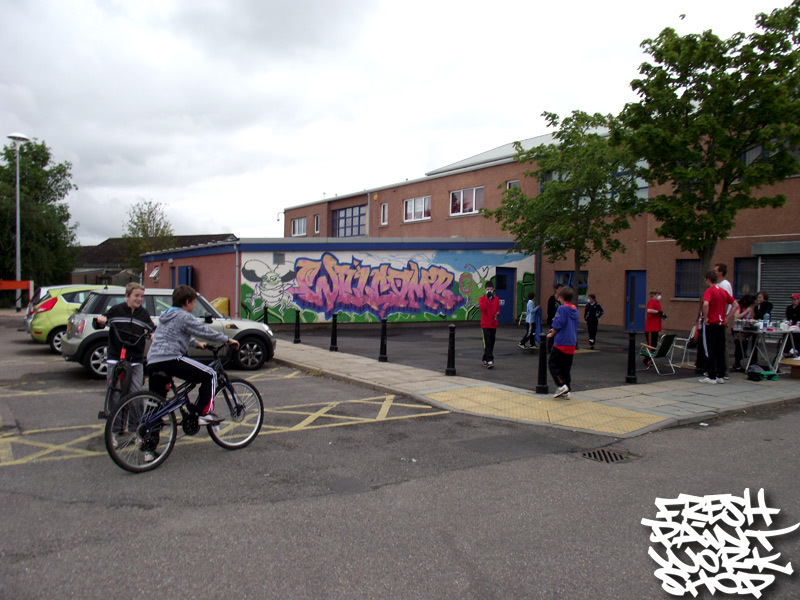 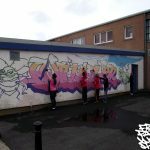 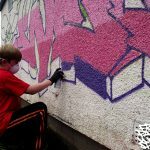 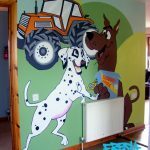 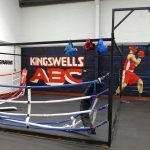 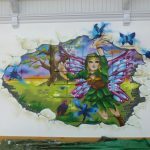 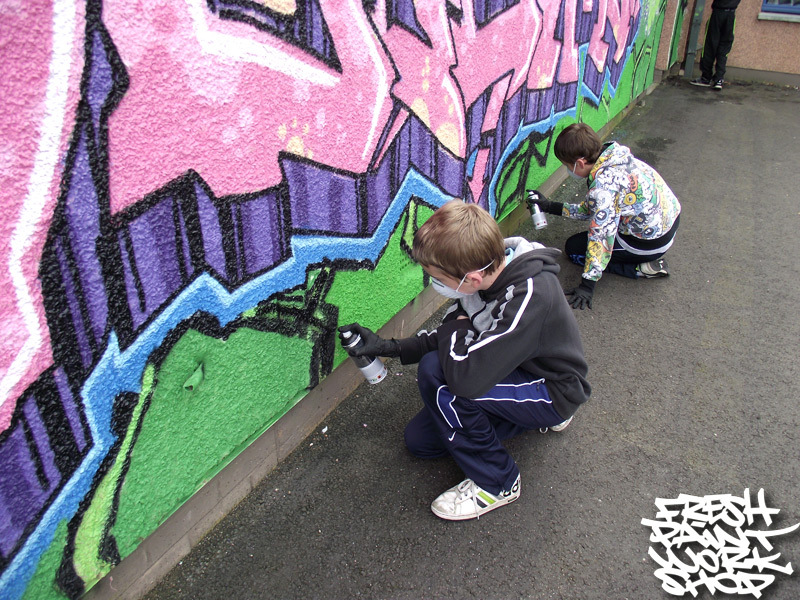 During the easter holiday, around 14 youngsters were involved in a similar project on an interior wall in the community centre. 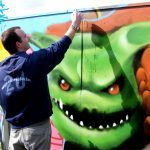 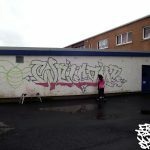 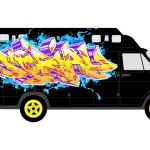 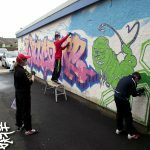 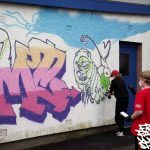 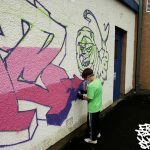 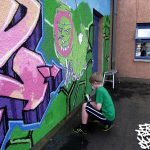 A few people didn’t get mentioned in this Highland News article, never mind myself but Drew and Brian from Youth Inclusive were of a great help during the graffiti workshop, also the community centre staff were great, as always.